Kathleen Choe, Licensed Professional Counselor – Supervisor, has provided traditional talk therapy in various agency and private practice settings for the past 20 years. 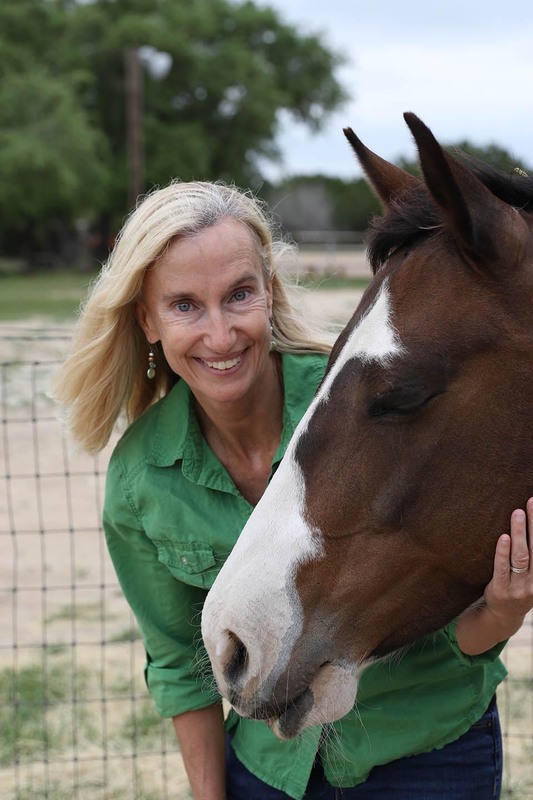 When Kathleen was introduced to the Natural Lifemanship model of Trauma-Focused Equine Assisted Psychotherapy (TF-EAP), she knew this was the experiential component of therapy that she had been seeking to better help her clients work through their relational wounds and other challenges. Certified in Eye Movement Desensitization and Reprocessing (EMDR), a therapy protocol shown to be very effective in treating trauma, Kathleen is able to combine TF-EAP with EMDR, enhancing the effectiveness of both treatment modalities.